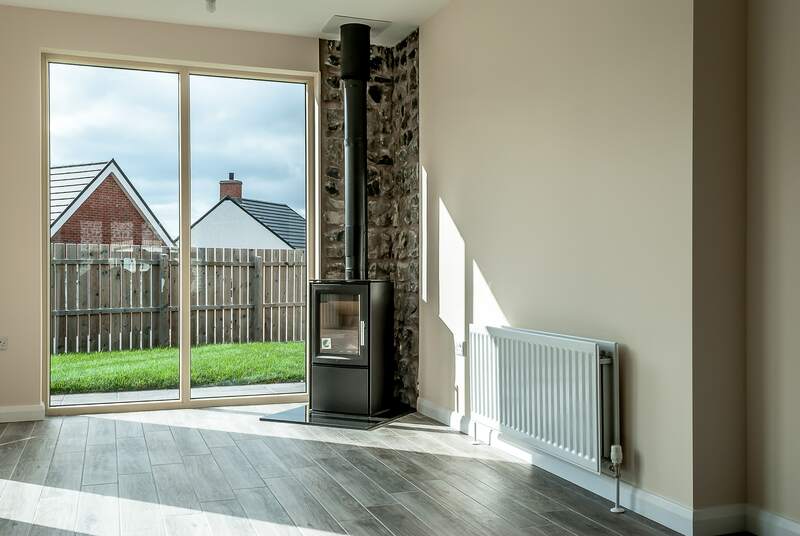 There is undoubtedly a strong case for including a fireplace solution in every home, subject to the home type and availability of fireplace solutions in conjunction with the building regulations. 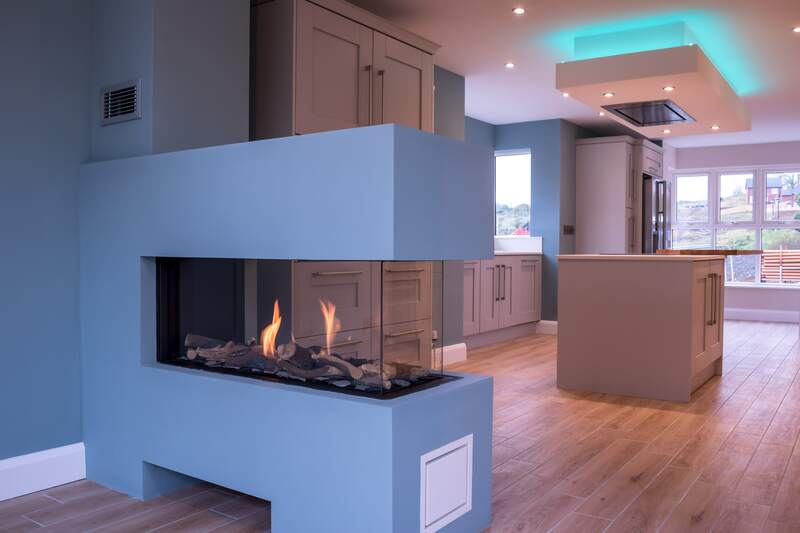 Should a fireplace solution be possible, there are a range of distinctive fireplace styles to offer. 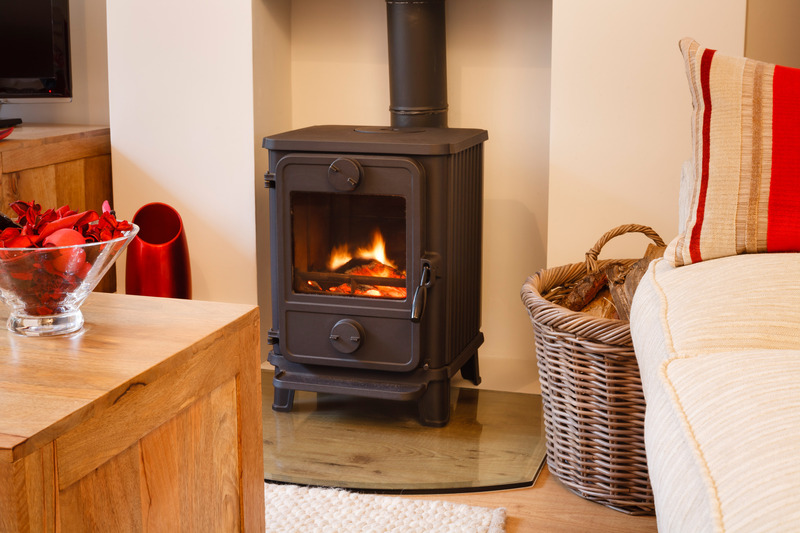 Selecting the perfect fireplace solution, selections can add depth and warmth to a space, as well as providing another opportunity for the customer to express their character.